When healthcare professionals make mistakes with life-altering consequences, it is up to experienced medical malpractice attorneys to deliver justice and pursue financial compensation. Our attorneys recently won a $14.2 million medical malpractice trial in which our client’s abdominal pain was falsely diagnosed and treated by Mercy Hospital professionals. In April 2014, our client visited the emergency room at Mercy Hospital in Washington, Mo. with severe abdominal pain after eating dinner. The emergency room staff ordered a CT scan of the abdomen and pelvis, the results of which showed air in his liver. The radiologist on staff recommended an ultrasound to differentiate the air in the liver. Rather than calling in a technician to perform the ultrasound that night, the ER physician consulted a surgeon via telephone because of the concerning CT finding. However, the ER physician and the surgeon agreed that the ultrasound could be performed on an outpatient basis. During his three-hour ER visit, our client was loaded with five rounds of IV narcotics and pain medications. He was discharged with a muscle strain diagnosis and given muscle relaxers. Our client was never told about the air in his liver or the ultrasound ordered. Believing that his “muscle strain” would improve over time, he rested at home for three days. When his condition began to worsen, he returned to Mercy Hospital – Washington where he was diagnosed with mesenteric ischemia. He was helicoptered to Mercy St. Louis, where an emergency surgery was performed to remove several feet of dead, gangrenous bowel. Our client was in a coma for several days on dialysis with an open abdomen and will suffer lifelong health complications as a result. 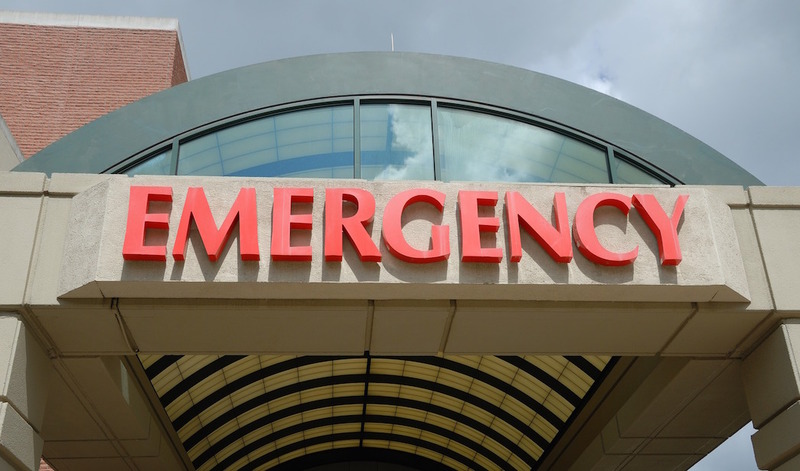 Our firm sued Mercy Hospital, the ER doctor and the on-call surgeon under the assertion that the ultrasound should have been performed during our client’s initial ER visit, as his mesenteric ischemia had not been ruled out before his discharge. The surgeon made no effort to visit or assess our client and order an on-site ultrasound. At trial, the ER doctor admitted that, had our client visited the ER during the day, the ultrasound would have been completed on-site. Because he visited at night, he neglected to call in the ultrasound technician. We called on three expert witnesses: an ER doctor, a vascular surgeon and a life care planner. In a 10-2 verdict, the jury sided with us and awarded our client with $14.2 million covering past economic damages, past non-economic damages, future medical damages and future non-economic damages. This verdict is the largest medical malpractice award in Franklin County. We are proud to have pursued this case and delivered the justice and peace of mind our client deserves. 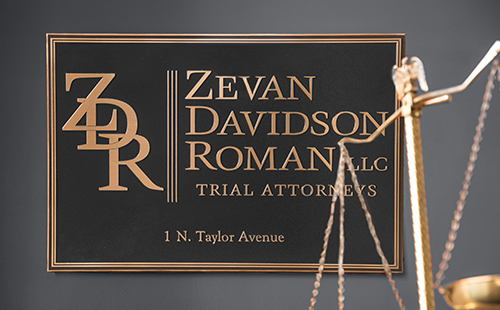 As we move forward, we are eager to continue our commitment to advocating for the rights of personal injury, medical malpractice and defective product victims throughout Missouri and Illinois.